Hitachi is well known in the markets for its innovative communication solutions and research- and testing backed products. 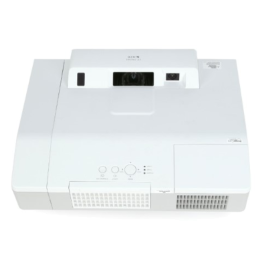 From top of the class interactive whiteboard ranges, such as the likes of our StarBoard FX series, to simple collaboration products like document cameras, we have been catering to our customers devotedly. With our business values in mind, our professional teams are always on the lookout for potential improvements in collaborative communication technology that wait to be discovered. Careful study of our clientele and rigorous market studies revealed that the sector in dire need of more easy to use products. We were quick to realize that although there are several products out there which are devoted to interactive users, there really is none that is as intuitive and functional as is required. The professionals of today need a product that lets them completely take control of their communication processes, from the basics of hardware right up to interactive activities. Hence, Hitachi StarBoard set to develop an interactive system that perfectly fits their needs. 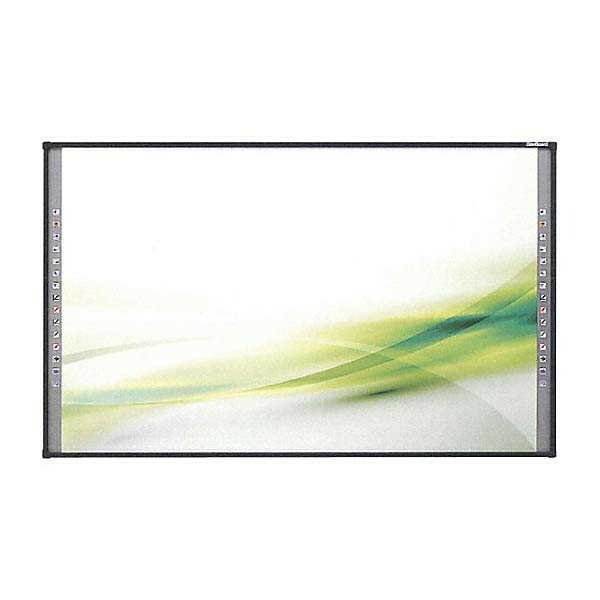 The result was a remarkably versatile and feature-packed product: the Hitachi StarBoard LINK EZ2 Interactive System! This interactive whiteboard is a true blessing for the contemporary collaborator. 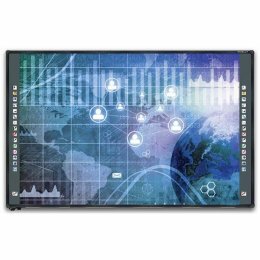 With the diversity introduced by the adjustable screen size that goes up to 90”, multi-user abilities, and different touch sensing methods, it is fit to give a run for their money to the best technologies in markets. Hitachi has designed the LINK EZ2 to be easy to install and run. All it takes to be safely placed inside a room is mounting it via its magnetic rails. Not only does this make it a safe configuration but it allows you to detach and take it anywhere with you easily. Finally, the Hitachi team has filled it right up to the brim with useful functions. Teachers, presenters, businessmen, and all other collaborating professionals need assisting tools that maximize their ability to interact with others. The EZ2 Interactive System packs features like handwriting recognition, supports for various file formats, internet browsing tools, and customizability. All of these are necessary tools for effective collaboration, and they combine together to make it the very best.